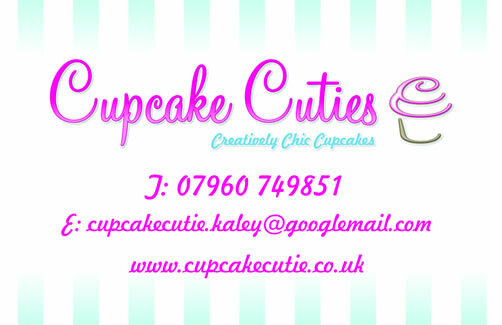 Cupcake Cutie is a company based in Bucks who are available for childrens cupcake parties, with or without music party dances and games. 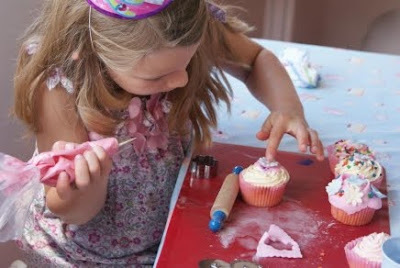 We will come to your party venue with ready made cupcakes for your children to decorate -- so no burnt little fingers and lots of cake decorations,icing and sprinkles that your little ones can have lots of fun with. The children can then enjoy creating their masterpiece's, making as much mess and having as much fun as they wish - as we will clear everything up after we have finished. We are self contained and bring along everything we need. A presentation box for them to take their cupcakes home in. Party includes a special gift for the birthday girl/boy and a BEST CUPCAKE COMPETITION certificate. Party is 1 hour – 1hr and half. 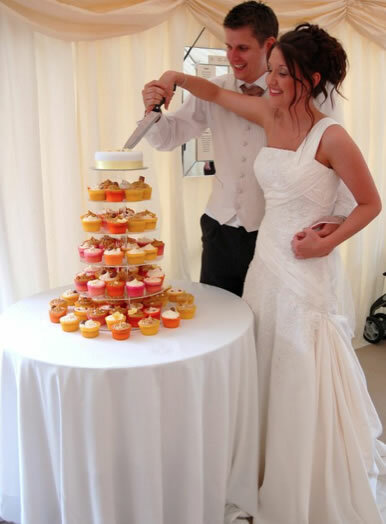 We can also provide music/party dances if required from our children entertainers at Kaley Entertainments. 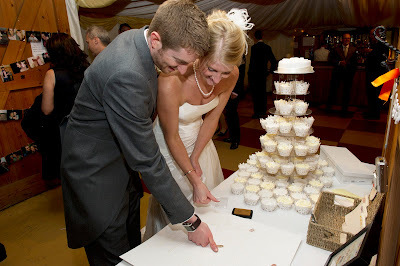 We are available daytimes, evenings and weekends. Our team are fully experienced at working with children and are all CRB checked. Certification can be provided. We are uniformed in Cupcake Cutie uniforms. 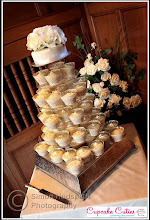 We can come to your homes, or party venues. We are also available for trade fairs and exhibitions. 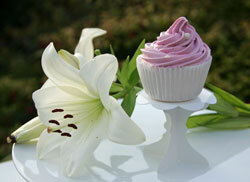 A 10% Discount will be given on bespoke cupcakes made to order for your parties. We can provide any quantity and design. 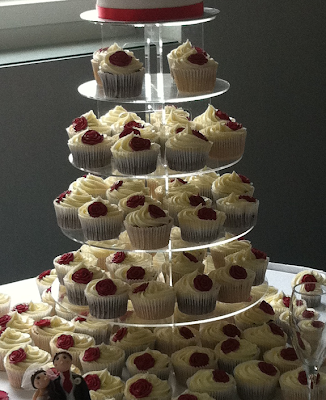 We can also hire tiers or provide selection boxes of fun cupcakes for your children. 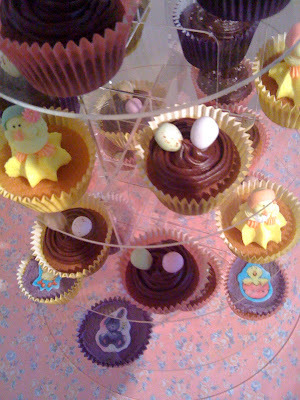 Please note we do teen parties and hens 'cupcake and cocktail' parties (please ask for details.) We kindly ask for £30 deposit to be made within 7 days of booking for booking date to be held. Prices £10/child - depending on location a travel fee may be charged.